. EDIMAX AC1200 Gigabit Dual-Band Access Point with USB Port. EDIMAX AC1200 Gigabit Dual-Band Access Point with USB Port. EDIMAX AC1200 Gigabit Dual-Band Access Point with USB Port. Multi-Function USB port. Multiple SSIDs & VLANs. 5-in-1 Modes. Guest network. iQoS Bandwidth management. 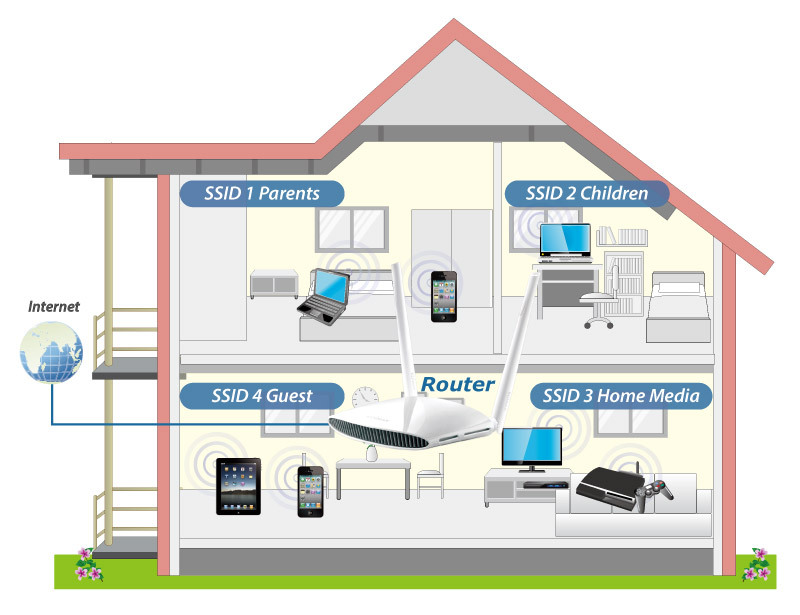 Modern homes and businesses need high-performance, reliable and secure WiFi. The EW-7478APC features the latest 11ac standard to upgrade your existing 11n to better, faster WiFi and a USB port for file & printer-sharing on your network. Attach a USB hard-drive for central NAS (Network Attached Storage) access on any device and stream content at lightning fast lag-free 11ac speeds. It’s a 5-in-1 device that can function as an access point, range extender, WiFi router, WiFi bridge or WISP and you can easily switch mode for your network environment with the smart iQ Setup wizard. 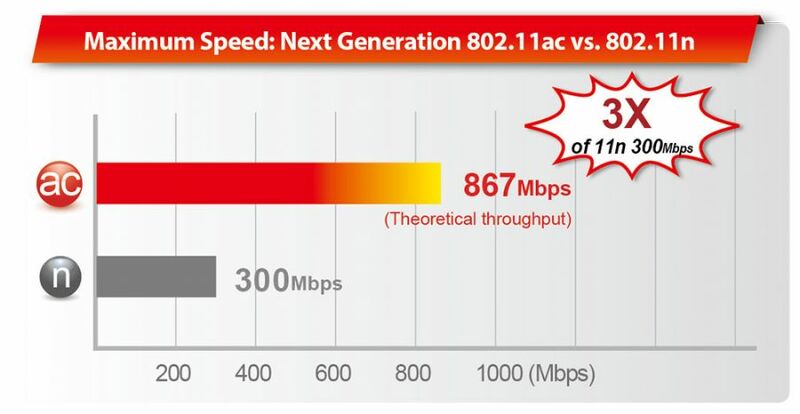 AC1200 High-Speed Concurrent Dual-Band: Max speeds up to 300Mbps (2.4GHz) and 867Mbps (5GHz) with 802.11ac WiFi standard and backward compatible with 802.11a/b/g/n standards. Multi-Function USB Port: Storage & FTP file or printer sharing as your own private, secure cloud. Multiple SSIDs with VLAN: Supports up to 8 SSIDs (2.4GHz x 4 & 5GHz x 4) and provides security to protect confidential or critical network resources (Access point mode only). Plug and Play: Zero configuration setup with no CD required. 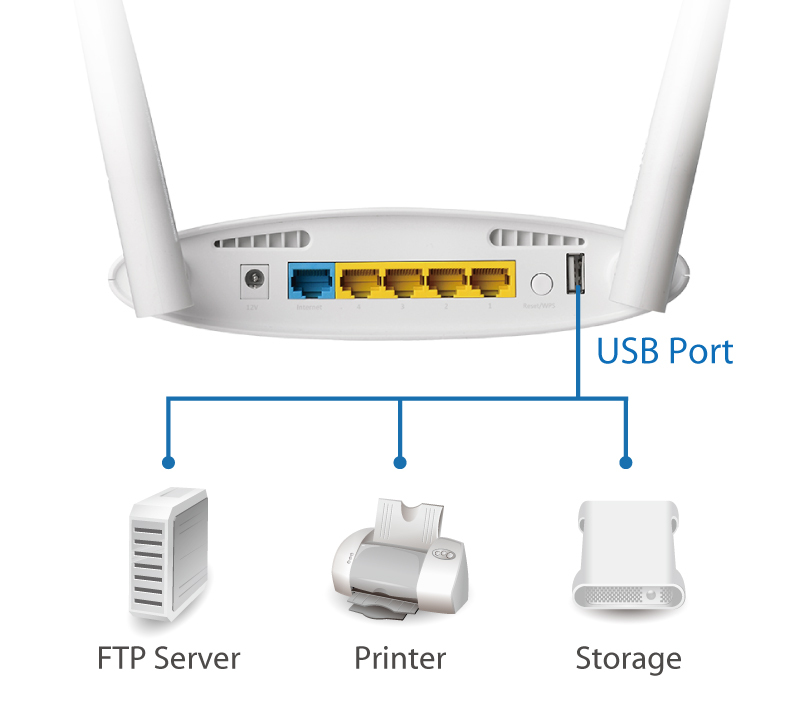 Just connect the EW-7478APC to your router with an Ethernet cable. Easy 11ac Upgrade: Upgrade your single-band 2.4GHz WiFi to 11ac dual-band WiFi for better coverage and faster WiFi speed with zero configuration. 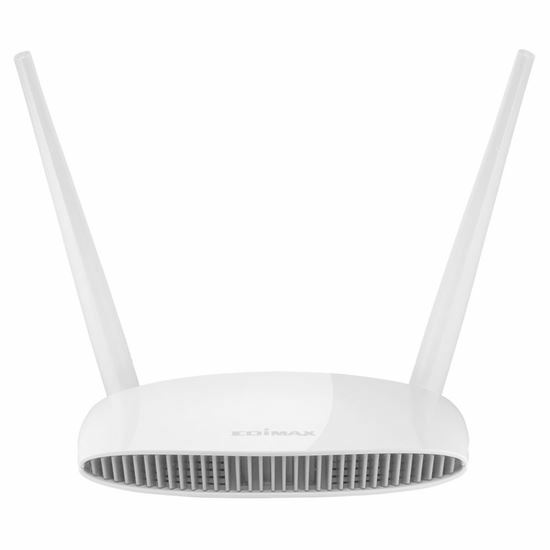 5 Modes in 1: Access point, range extender, WiFi router, WiFi bridge and WISP. Guest Network: Provides secure, private connectivity while isolating guests from your primary network (WiFi router/range extender/WISP mode only). VPN (Virtual Private Network): Access secure remote networks from anywhere, protect privacy on public WiFi and bypass Internet censorship (WiFi router mode only). Supports the IEEE 802.11ac wireless standard, meaning much higher data rates on the 5GHz band. With 300Mbps speeds at 2.4GHz and 867Mbps at 5GHz, the EW-7478APC is ideal for HD video streaming and large file transfers. 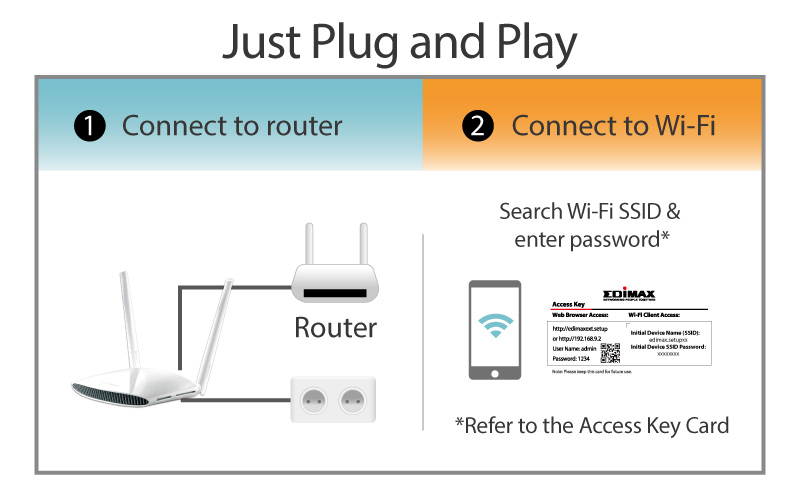 The Edimax EW-7478APC router provides simultaneous 2.4GHz (802.11n) and 5GHz (802.11ac) wireless network connectivity for maximum flexibility of use. Connect a USB hard-drive and enjoy your own private cloud storage. Keep content on your central storage and access it from any device on your network. Including movie and TV streaming to PCs or smart TVs, or regular backups of vital data. With the built-in VPN function, you can even access your network remotely when you’re away from home. It can also be used with an FTP server or printer, so any devices on your network can print over your WiFi. Multi-SSID enables users to configure up to eight separate SSIDs (2.4GHz x 4 and 5GHz x 4) in order to group and manage users according to your requirements. In addition, each SSID can be assigned a different VLAN ID, so users with multiple VLANs can manage the network access level of each SSID – ensuring security and protecting confidential or critical network resources. 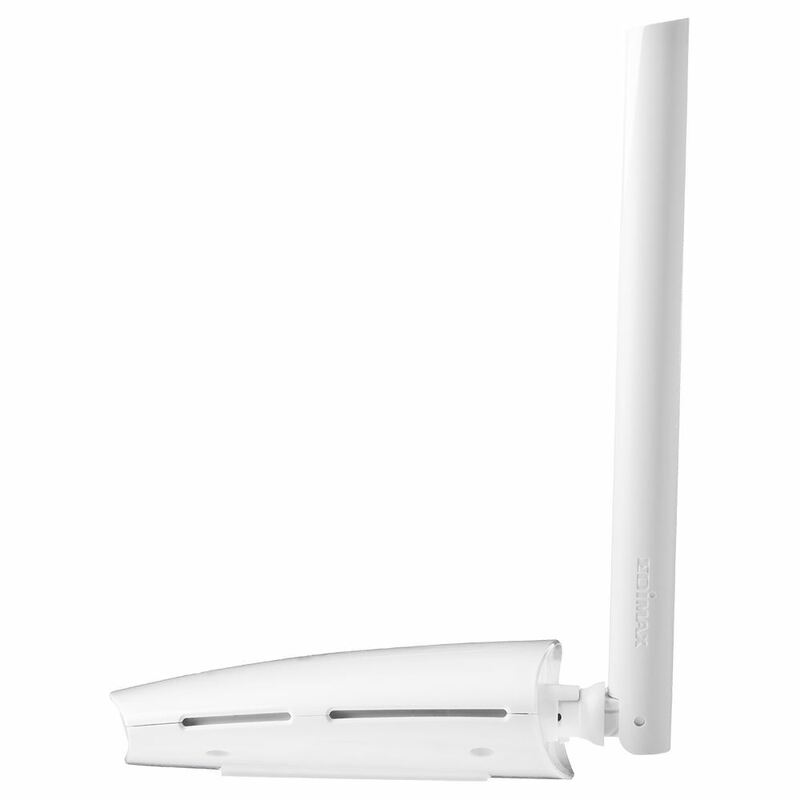 The EW-7478APC can work as an access point, range extender, WiFi router, WiFi bridge or WISP. Just configure the mode you need for your network environment using the smart iQ Setup wizard.